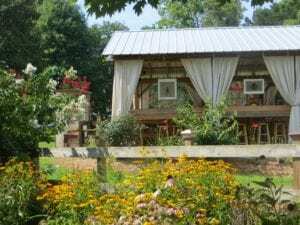 your workshop or ours, sinking creek farm is the right place! retreats, meetings, workshops, and much more! Sinking Creek offers a space to fit your every need.Contact us at solfoodg@gmail.com to learn more. Learn more about the workshops happening at Sinking Creek Farm!